Here at Jetpets New Zealand we are proud of our celebrities and their success, however what’s really fascinating about them is their pets! From dogs, to cows and even alpacas, there is no denying that these famed celebrities love their furry companions. Read on below for some of our favourite New Zealand celebrities and their pets. 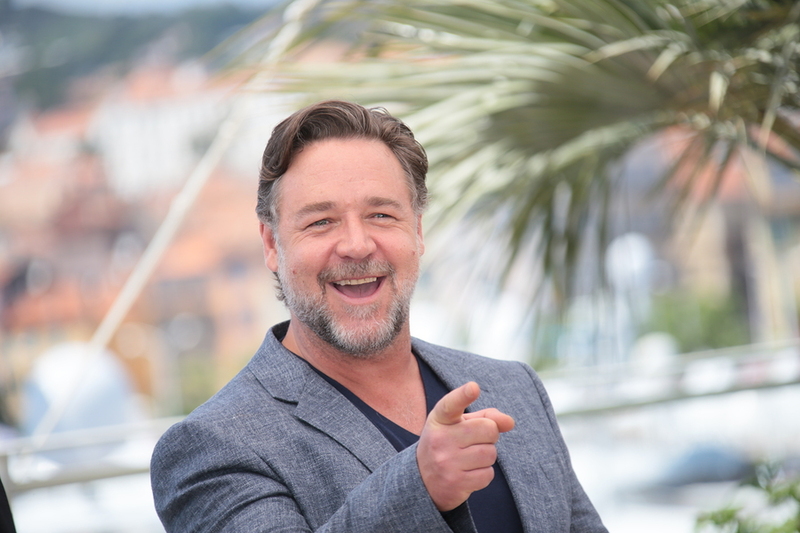 It’s no secret that famed actor Russell Crowe loves pets and has a particular attachment to his own furry gang, which include his beautiful dogs Chasen, Lucy and Spinee, and a horse named Honey. Much like Russell Crowe, Keith Urban and wife Nicole Kidman also own a farm in Nashville USA, where they look after South American Alpacas! The couple are big fans of exotic and unusual animals and they even take their Alpacas on walks…. because why not?! International singer Lorde is known around the globe for her popular songs including her mega hit “Royal” however, did you know that she has a family pooch called Jimmy Choo? The Toy Poodle X Lowchen has been part of the family for over 8 years and has even dipped his paws into fame as well, by modelling Karen Walker Eyewear alongside Lorde’s mother Sonja Yelich. Popular breakfast radio hosts (and husband and wife) Jay-Jay Feeney and Dom Harvey are known both on and off air for their bold personalities and sense of humour, so it’s no wonder their Australian Silky Terrier Kanye is almost as famous as they are! Kanye loves to go on long walks in the evening with his mum and dad, what spoilt pooch doesn’t? Bachelor star Matilda Rice may be known for her love affair with Art Green, but it seems she has room in her heart for another man… Joey the Border Terrier! At the young age four, Joey is quite a handful for the blonde beauty and we don’t doubt that his energetic personality keeps her on her toes!